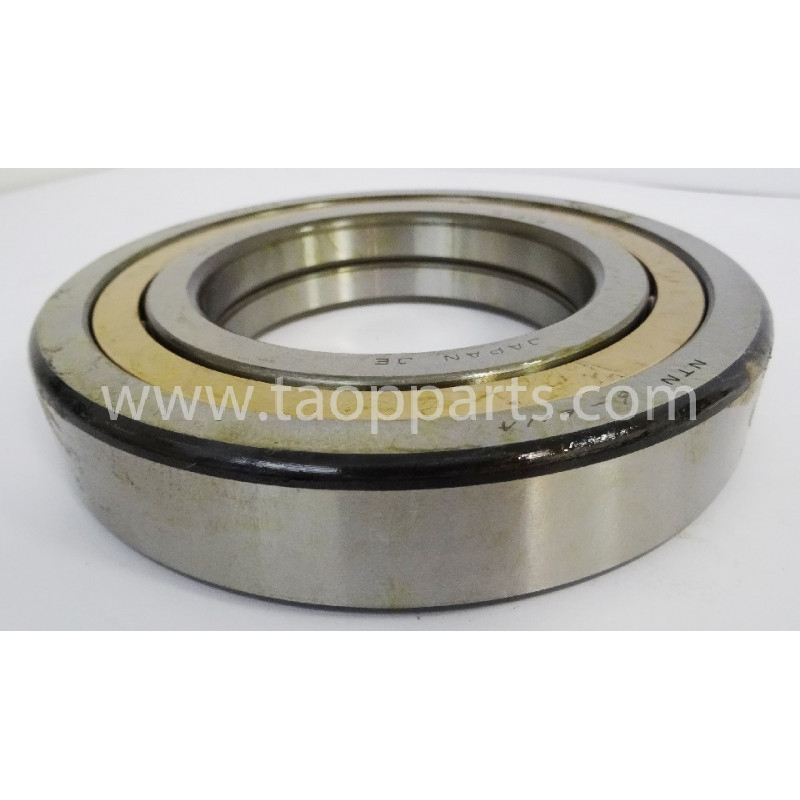 Komatsu Bearing from WA470-6 for Wheel loader. 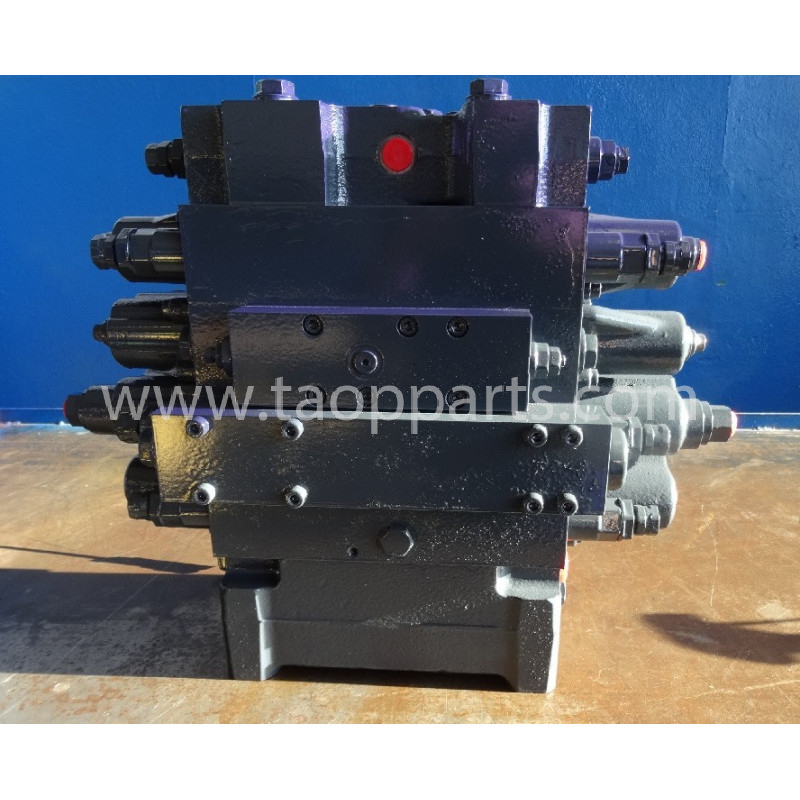 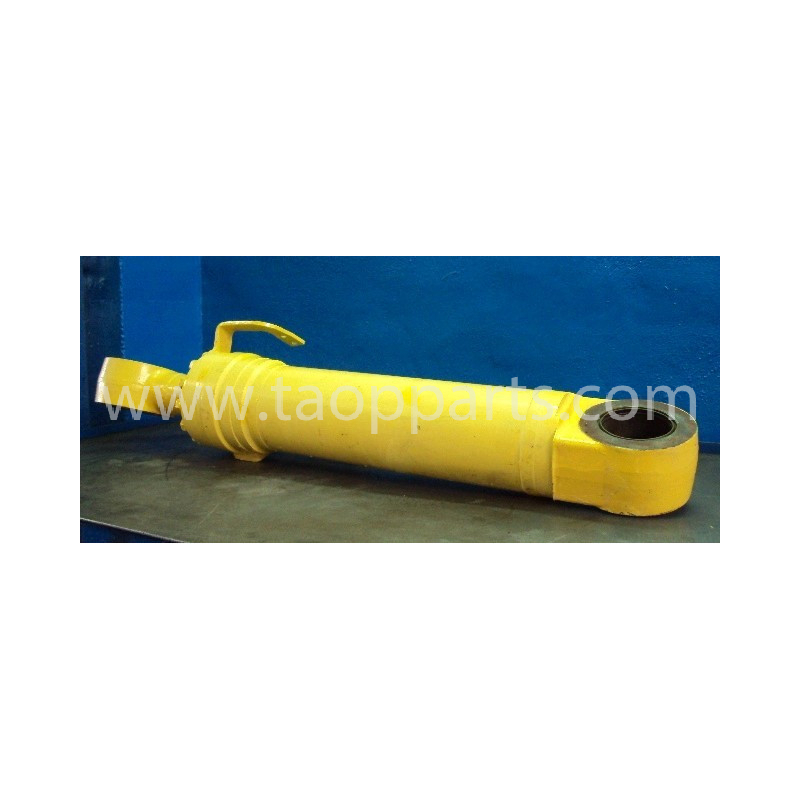 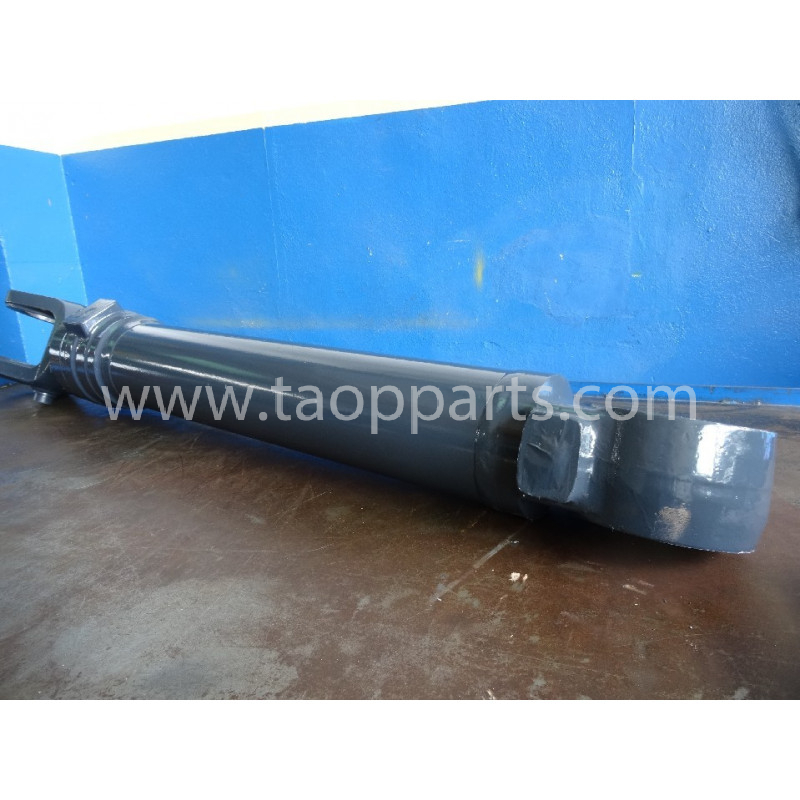 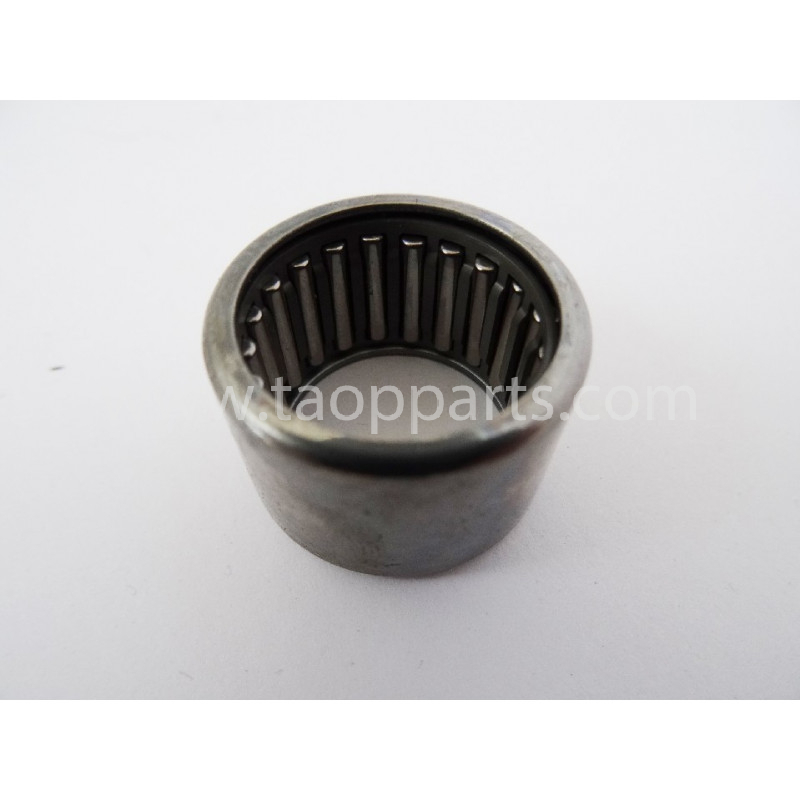 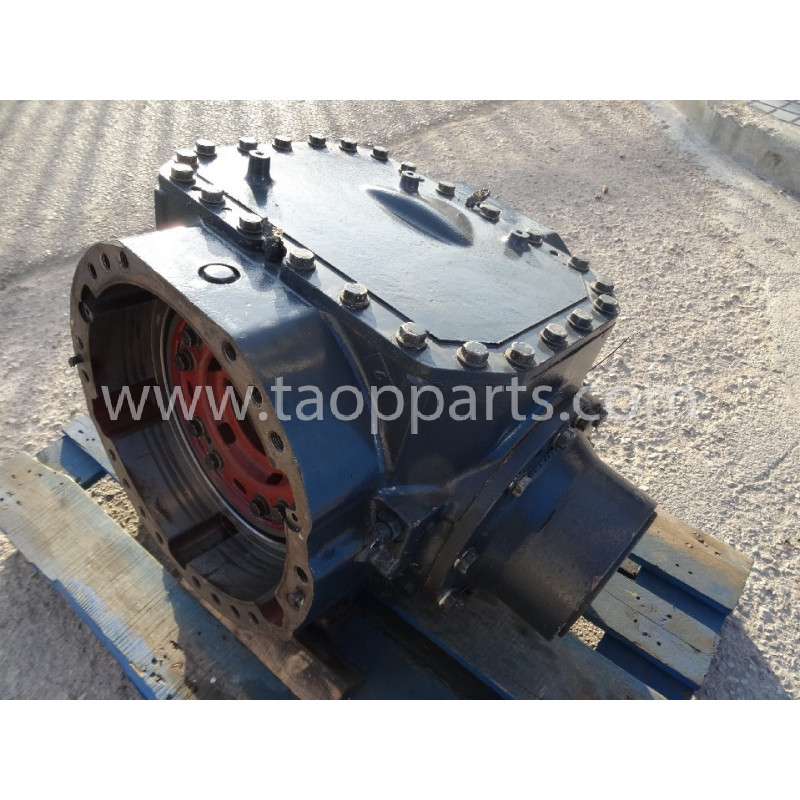 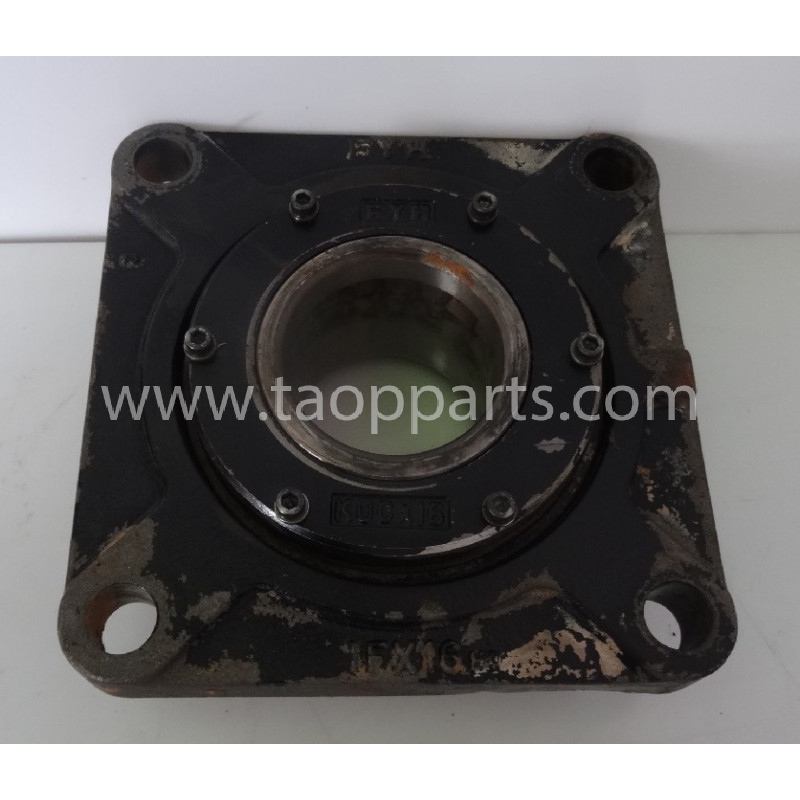 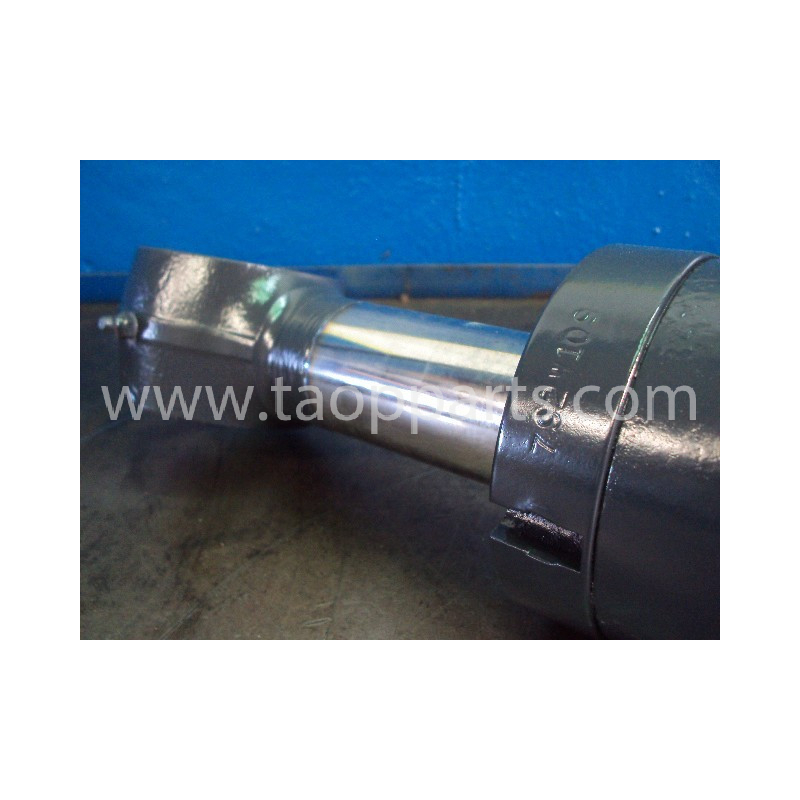 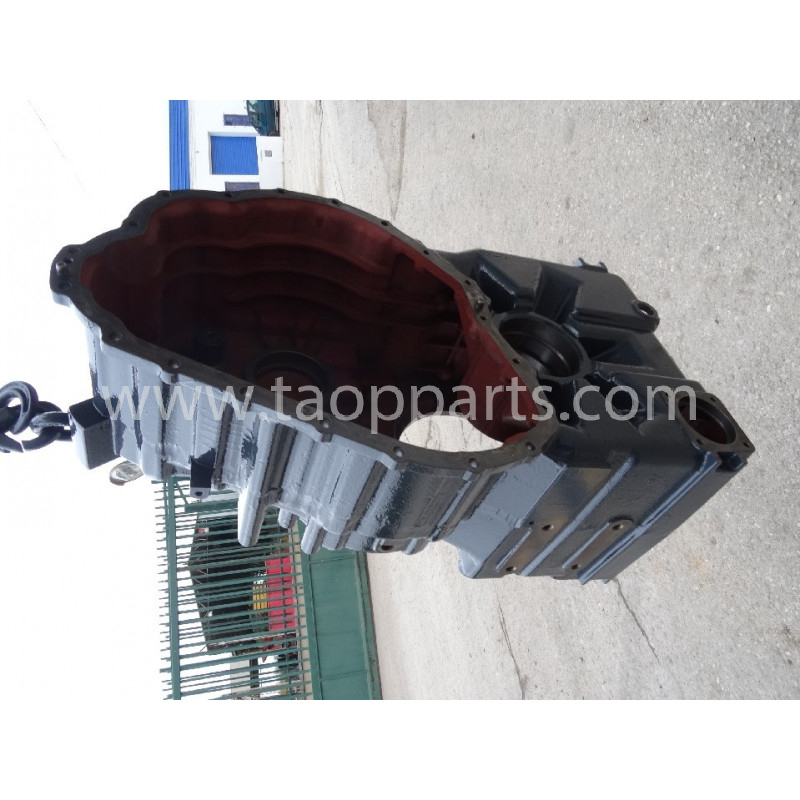 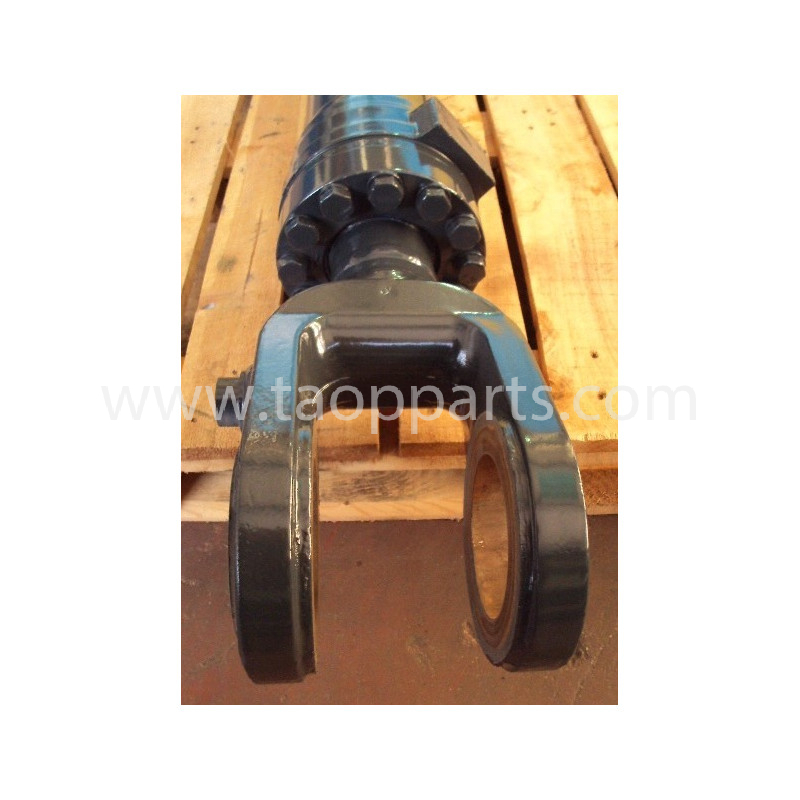 This original Komatsu spare part is a piece for earth-moving equipment and high tonnage load transport. 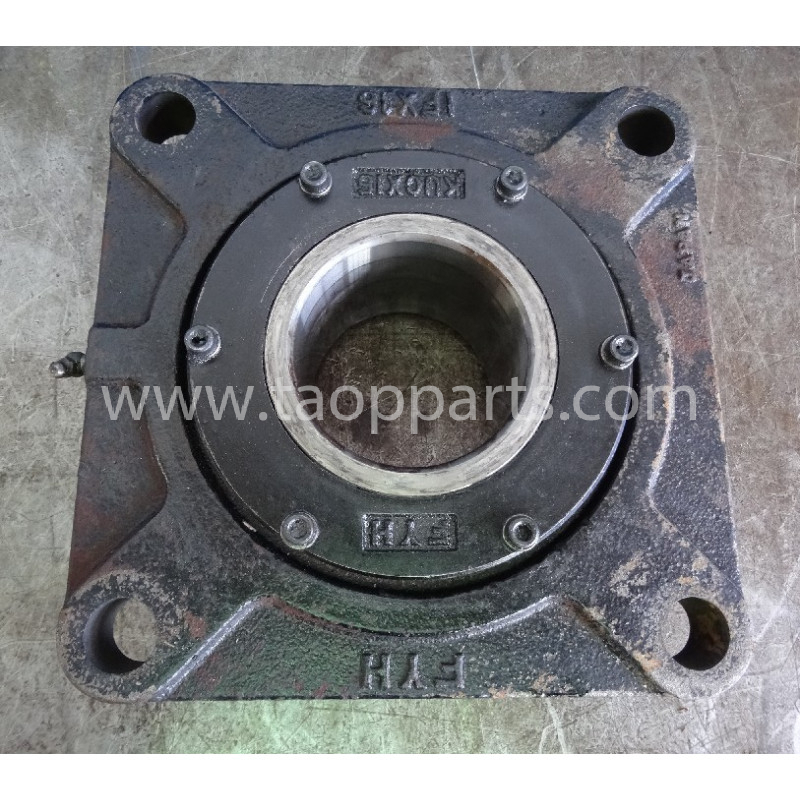 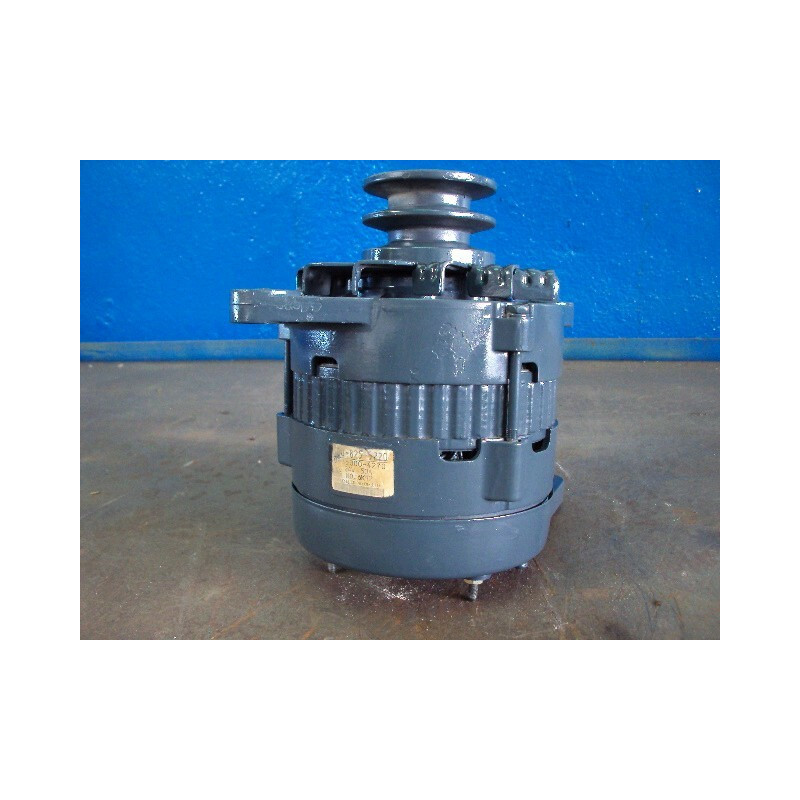 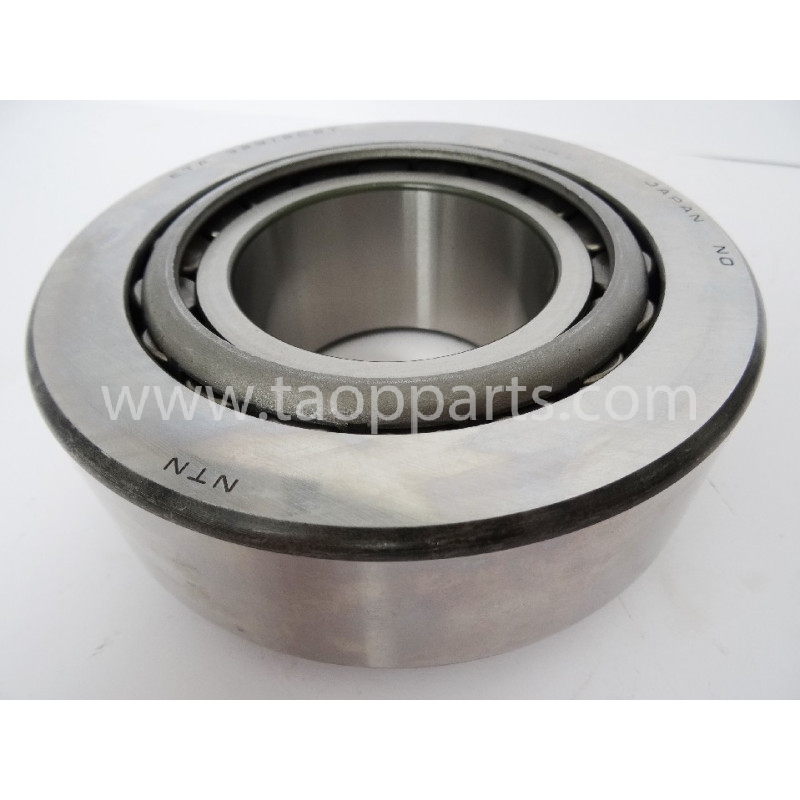 Particularly, it is a Komatsu Bearing from WA470-6 suitable for using in Wheel loader machinery type. 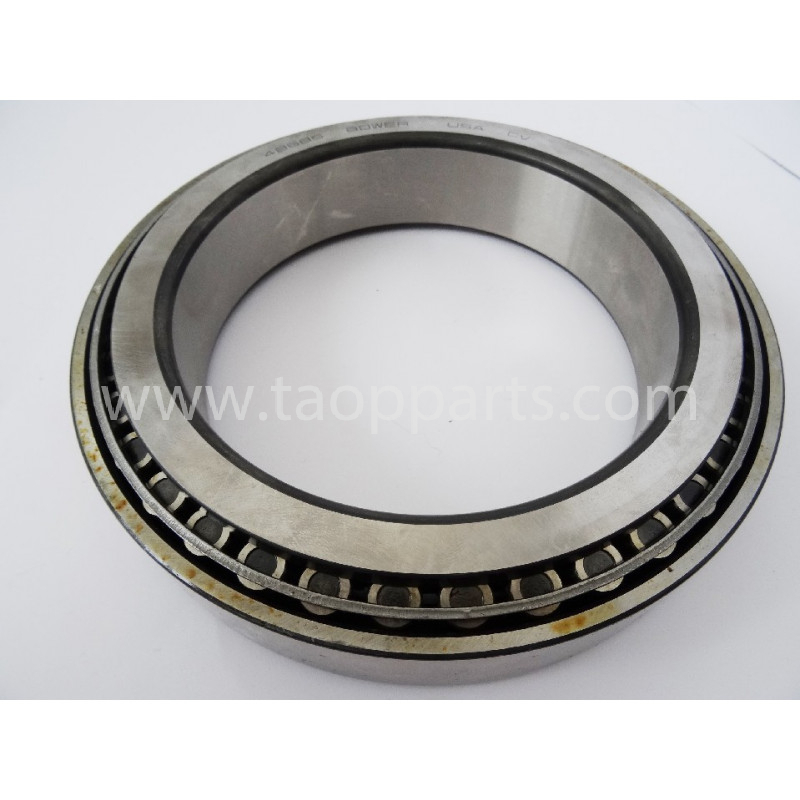 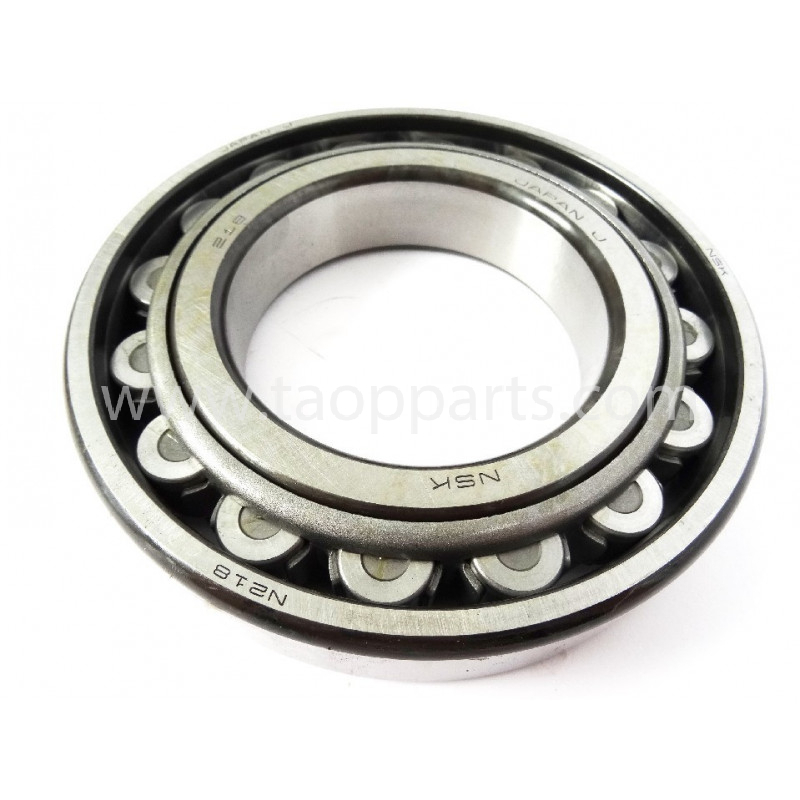 The Komatsu Bearing from WA470-6 reference 421-46-11361 has undergone an exhaustive check and verification process. 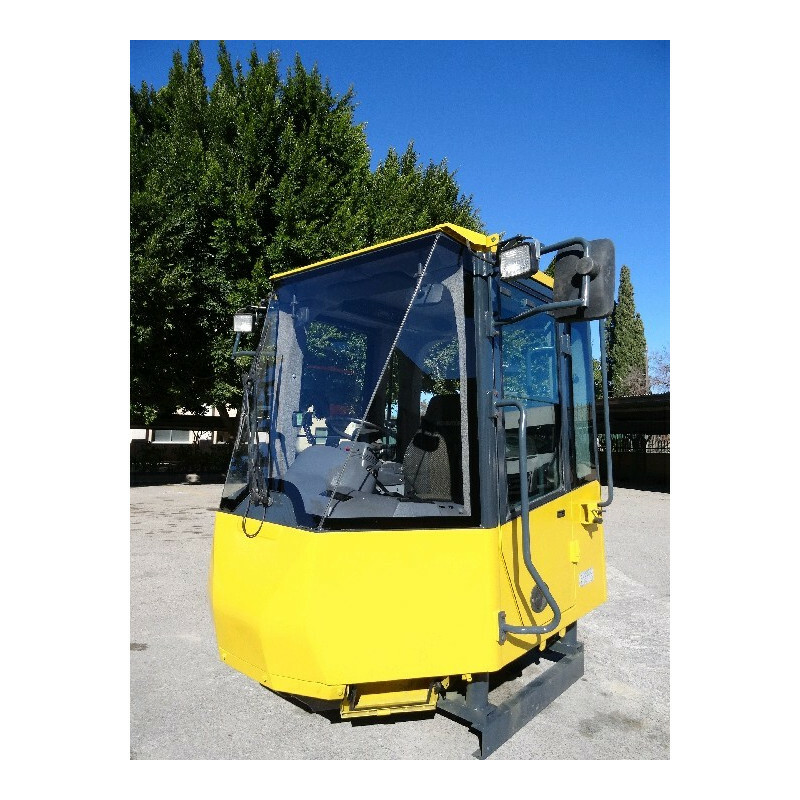 Every piece, replacement or spare part from Komatsu (or from another manufacturer) available in our website, undergoes a strict quality control, which allows us to guarantee its optimal condition. 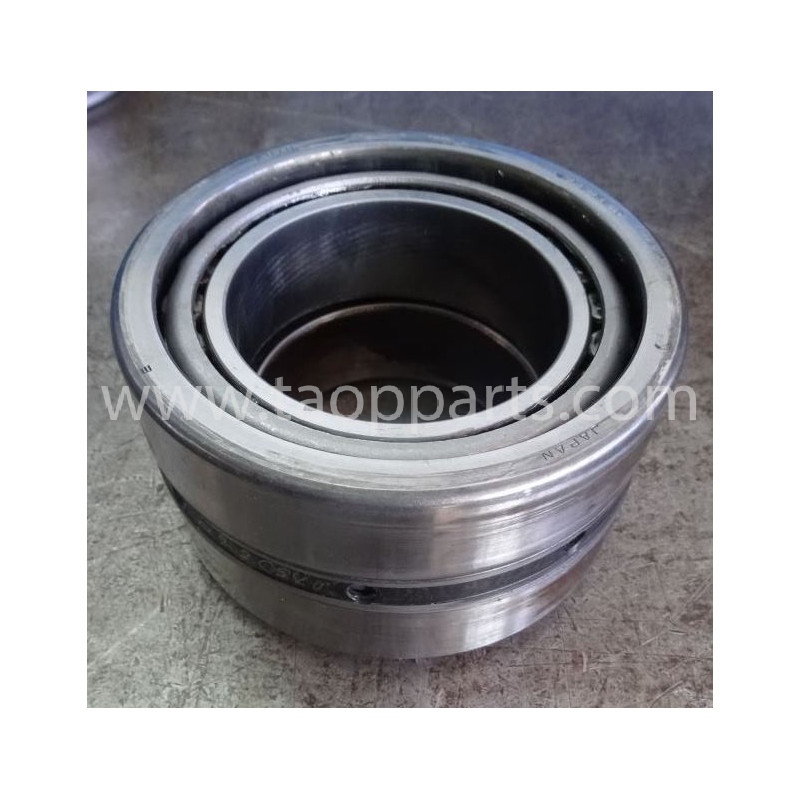 The Komatsu Bearing from WA470-6 for Wheel loader reference 421-46-11361 is a Komatsu Bearing available for delivery to any country. 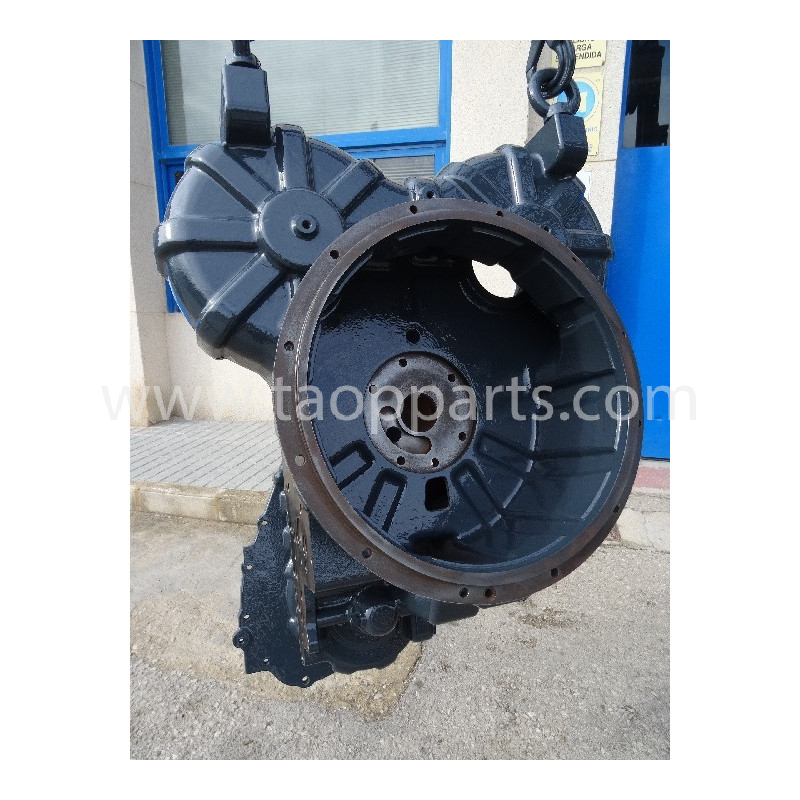 Do not hesitate to contact us in order to know the price or another characteristic from this Komatsu Bearing for Wheel loader. 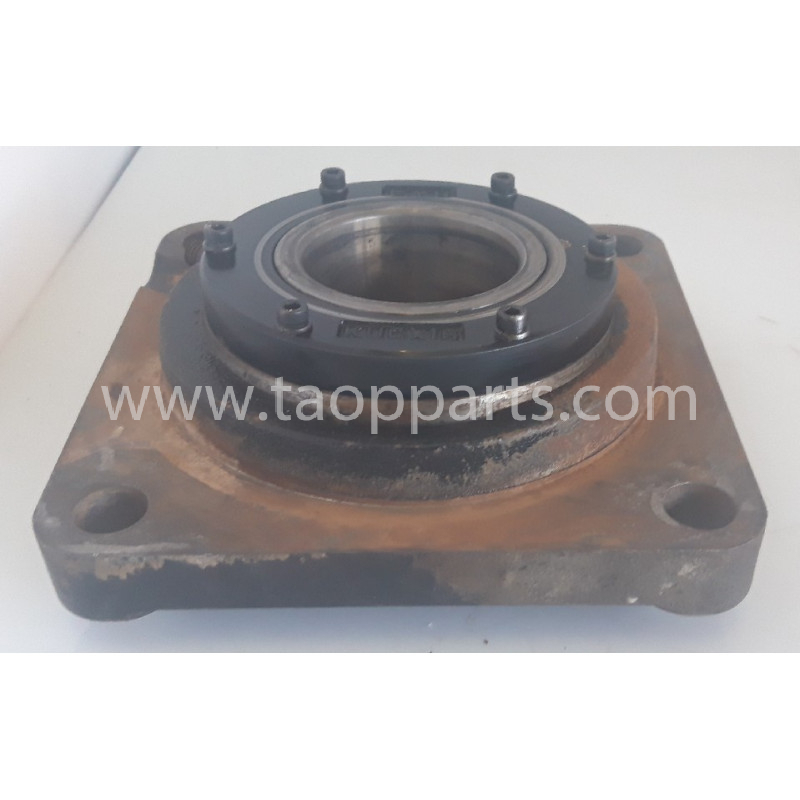 This used Komatsu Bearing is an original second hand Komatsu piece.A Komatsu Bearing removed from a Komatsu unit, model WA470-6; dismantled in TAOP PARTS’s workshop in SPAIN by highly qualified in dismantling machinery and Komatsu spare parts reconditioning mechanics.